Jack Herer *Mega* Review | What's it Like? So, in honor of Mr. Jack, I’ve decided to mega review about this amazing flower because I love it that much. 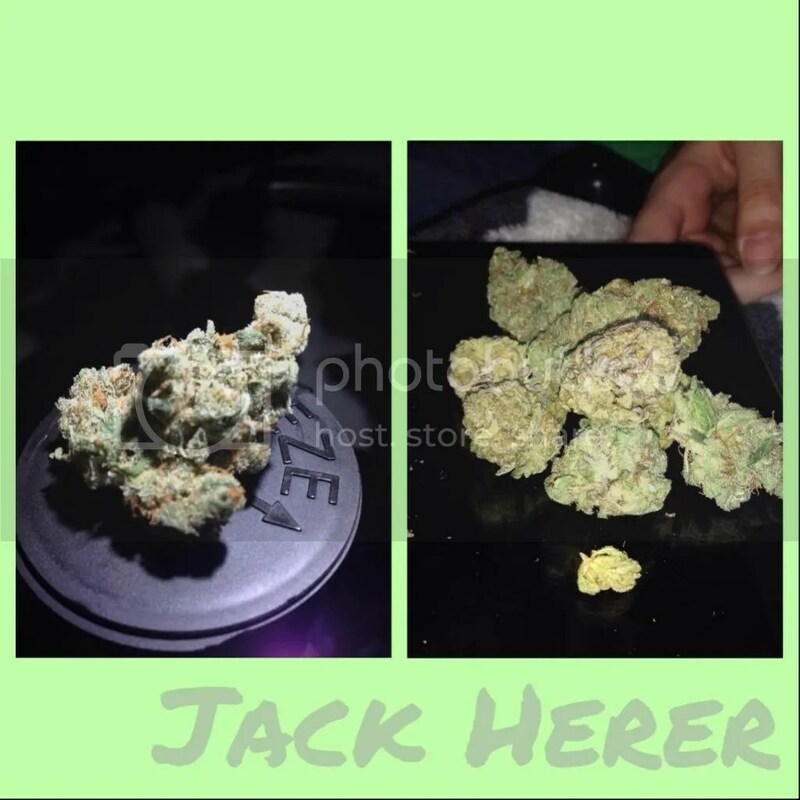 I’m including more pictures, threw in some of my graphic design skills (not really) and will update My Collection with a Jack Herer picture. Stay tuned, my friends. This is definitely one of my favorite sativas. So functional, but unlike a lot of sativas, it really helps with my anxiety. I’m not on edge like I usually am at this time because my medication starts wearing off. I’m so happy my dispensary has this strain again, you really don’t know. I’m very grateful. See? Look at my graphic design skills. Actually, thanks to ABM for helping me out with the graphics and collage. 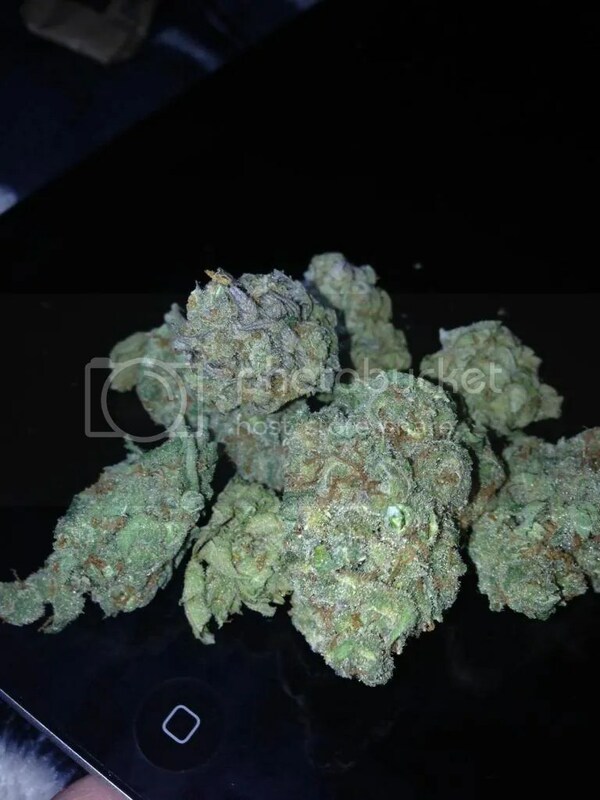 As you can see, this is an awesome looking strain. It definitely looks like a sativa. I’m really in awe at how functional a flower can be. I’m so nervous I’ll be too couch locked to do anything, and I’ll get too stoned to get out of bed. I know it happens to some of you. This though, being a sativa, is awesome in any proportion. I’ve smoked a lot, but I can definitely go out and do things right now. It’s wonderful. And, I’ve got crazy munchies. My beau was a good sport, taking a bunch of pictures with me just to find the perfect few. I love Jack Herer, so if you’re in the market for a good sativa, and you want something super functional, but almost indica-feeling with the anxiety relief, Jack Herer is the one for you! Truly recommended, 5/5 for top shelf bud. Truly Grade A. GREAT read! Will be writing a post about this, with your credit, if you’re okay with that?